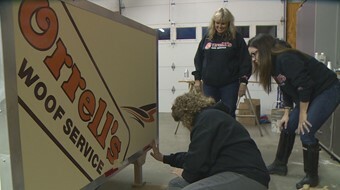 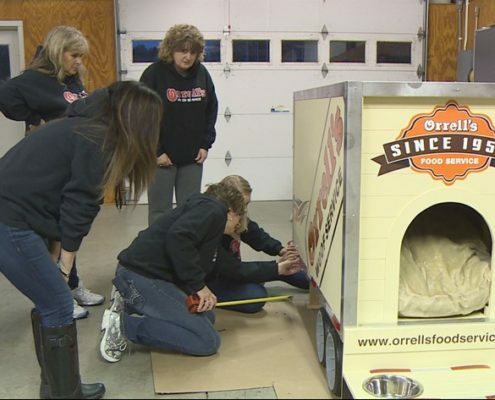 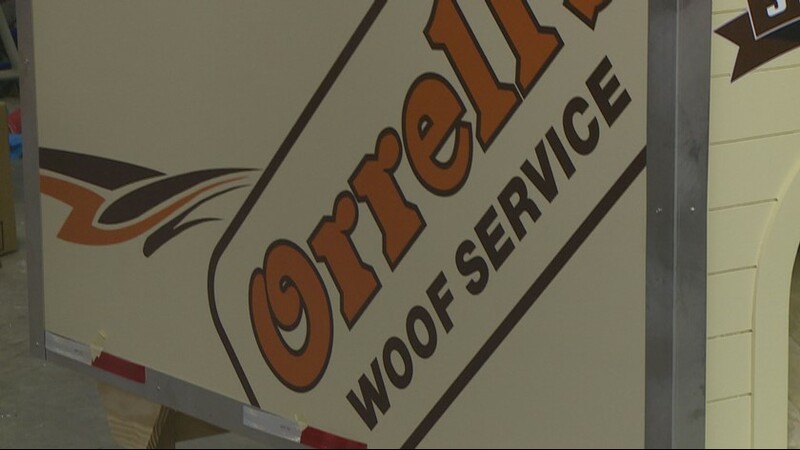 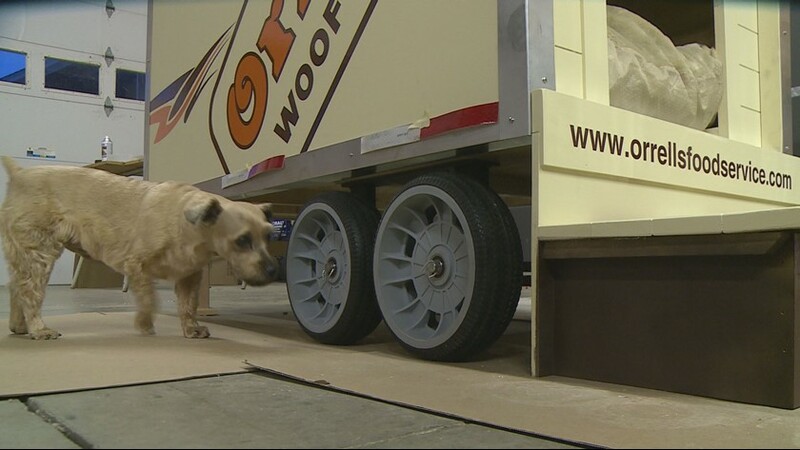 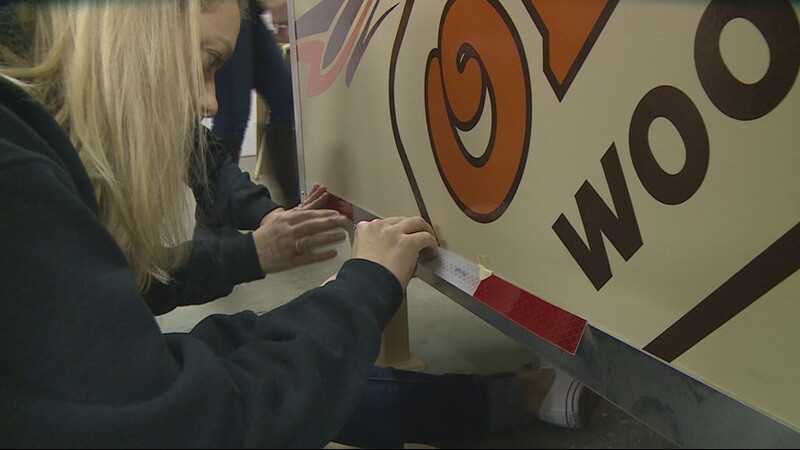 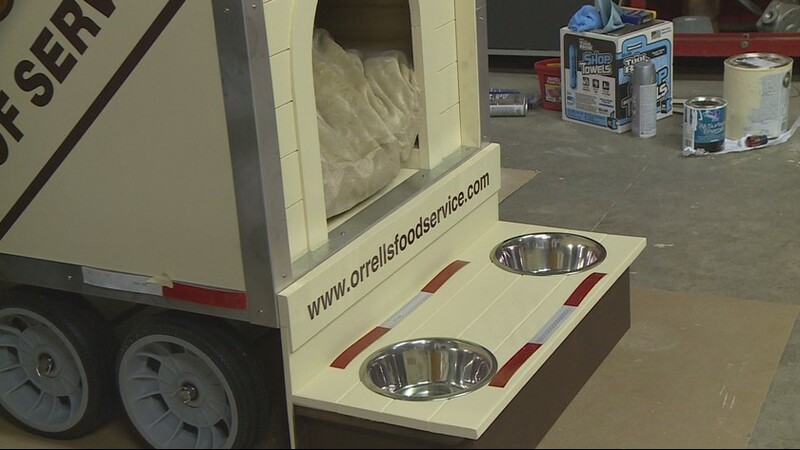 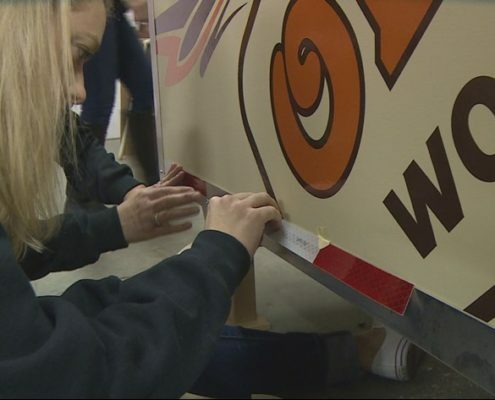 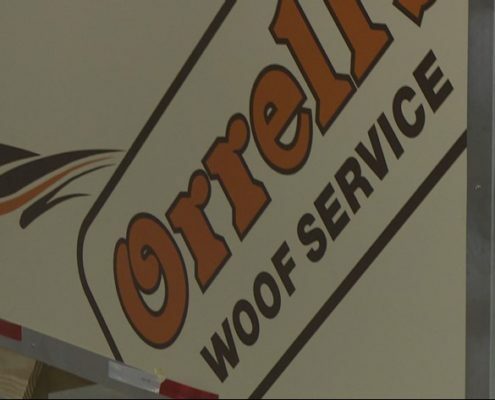 Orrell’s Food Service joins about 60 other local businesses, each building a custom dog house that will be auctioned off at “Raise the Woof” to help animals in need on Feburary 24. 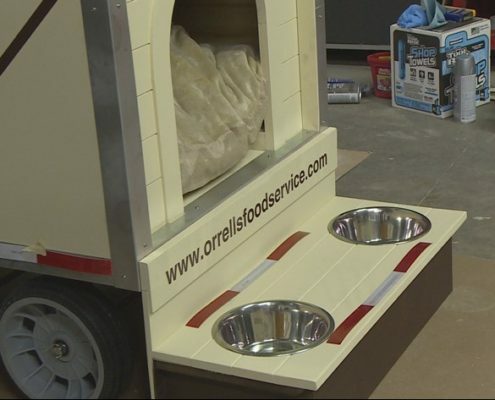 The proceeds will go toward Davidson County Animal Alliance, High Point Police K9 Retirement Fund, and other local charities. 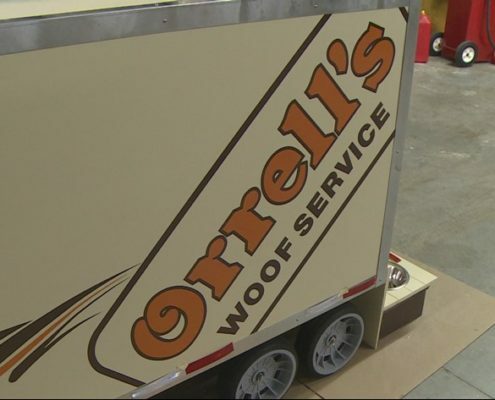 The Orrell’s doghouse is built like a big rig trailer! 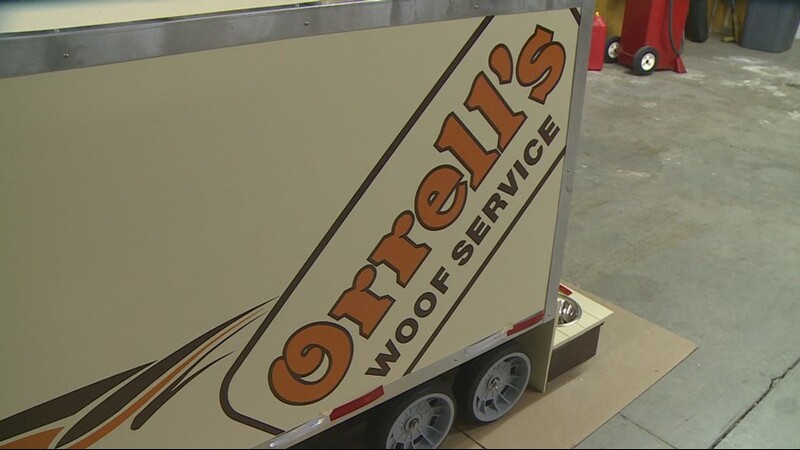 It’s a comfy doggy home with a bed, food and water bowls, and a custom logo that reads “Orrell’s Woof Service”. 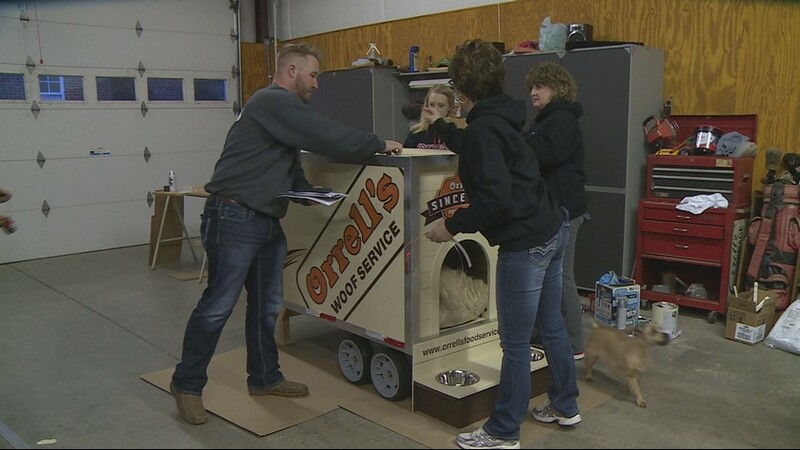 “This is way cool,” said Pam Myers. 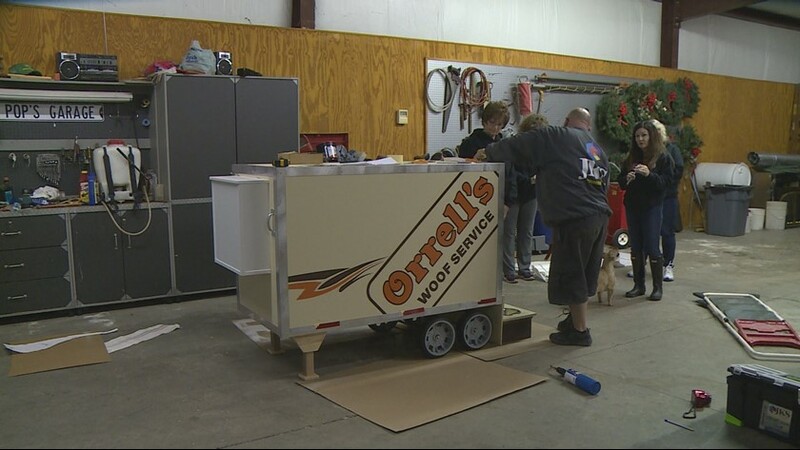 “There are just so many needs for animals in the community and we’re able to raise awareness and some funds.” See the full WFMY News article here. 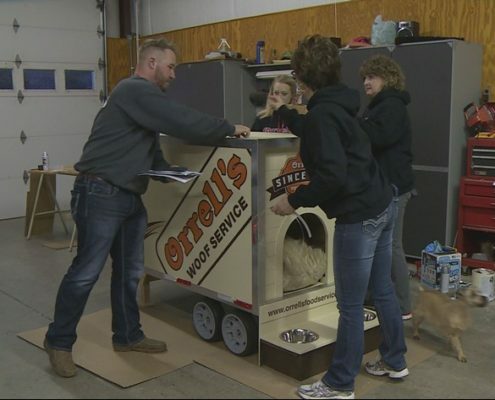 Learn More about the “Raise the Woof” Fundraiser here. 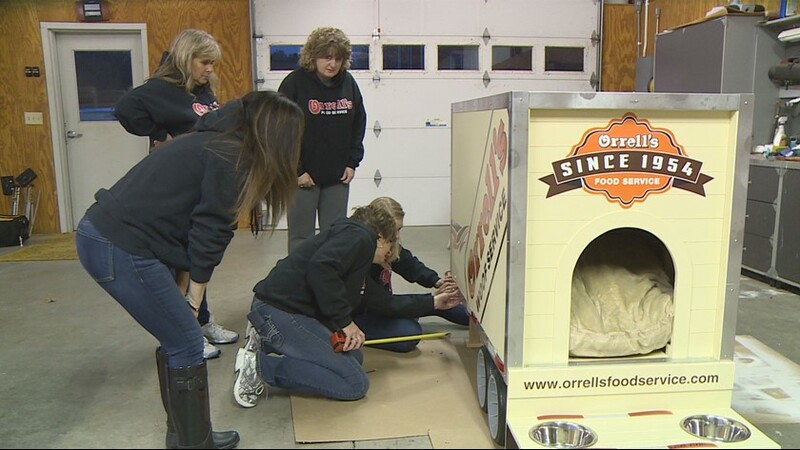 Lees East Rowan Café Wins Big! 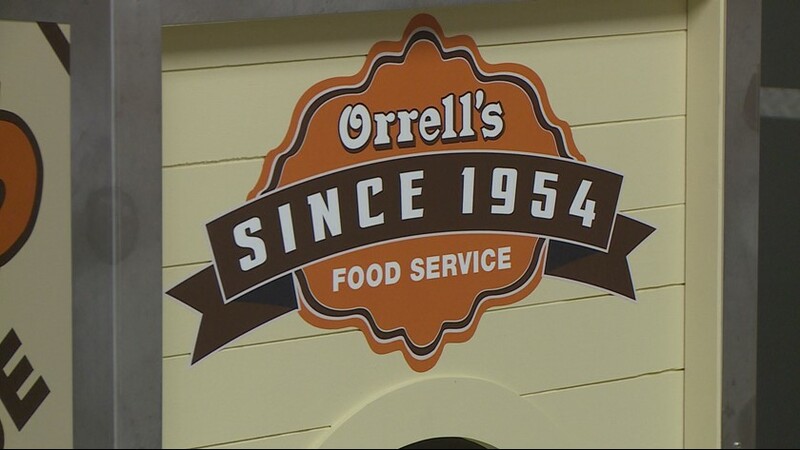 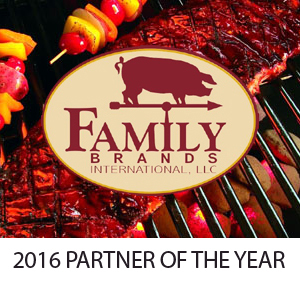 We've earned a strong reputation in the industry for developing and maintaining the highest quality foodservice products. 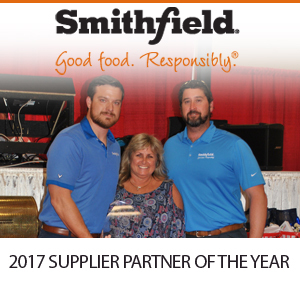 Our reputation is built on a commitment to excellence and a strong working relationship with the manufacturing community. 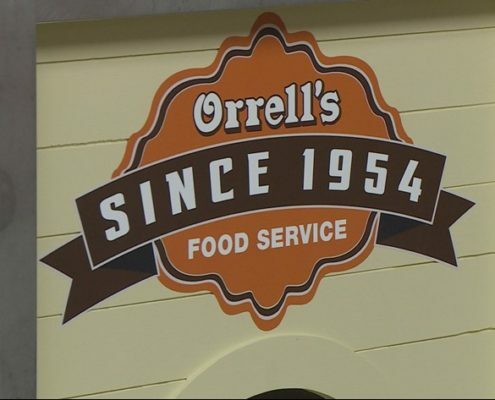 To begin the process of becoming a valued Orrell's Customer, click here.